It's on 19th February'2014 that the social networking giant head towards its biggest acquisition till date.Yeah,its not wrong "FACEBOOK BUYS WHATSAPP". Whatsapp was founded by Jan Koum and Brain Acton in year 2009(launched in USA.Its influence in India was much late).And now it has more than 450 million monthly users and is popular with people looking to avoid text messaging charges.WhatsApp allows users to send messages over internet connections,avoiding text messaging fees. 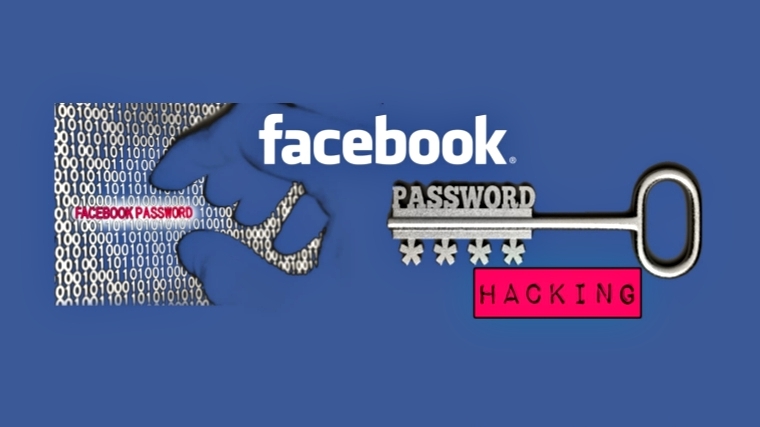 The company claims it is currently registering one million new users a day.It makes money by charging users a subscription fee of $1 per year, although it offers its users a free 1 year usage..!!! Facebook buys whatsapp for $19bn in which $4bn cash and $16bn stock on the table .Whatsapp has about 50 employees who owe rest $3bn shares..! !$19B is 13 times Facebook’s (not WhatsApp’s) entire 2013 net income – and almost 2.5 times Facebook’s (again, not WhatsApp's) 2013 gross revenues! 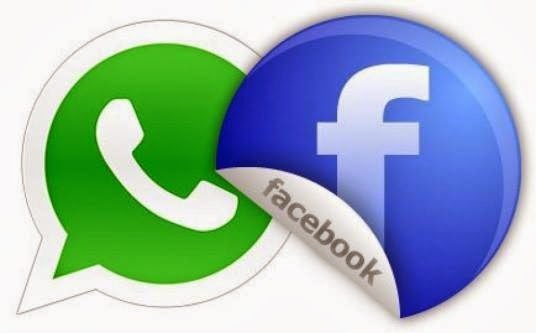 In a statement announcing the deal, Facebook founder Mark Zuckerberg described WhatsApp's services as "incredibly valuable".Also as per terms of agreement,though a merger with facebook,whatsapp will function as an autonomous unit.Happy merger to facebook and whatsapp..! !